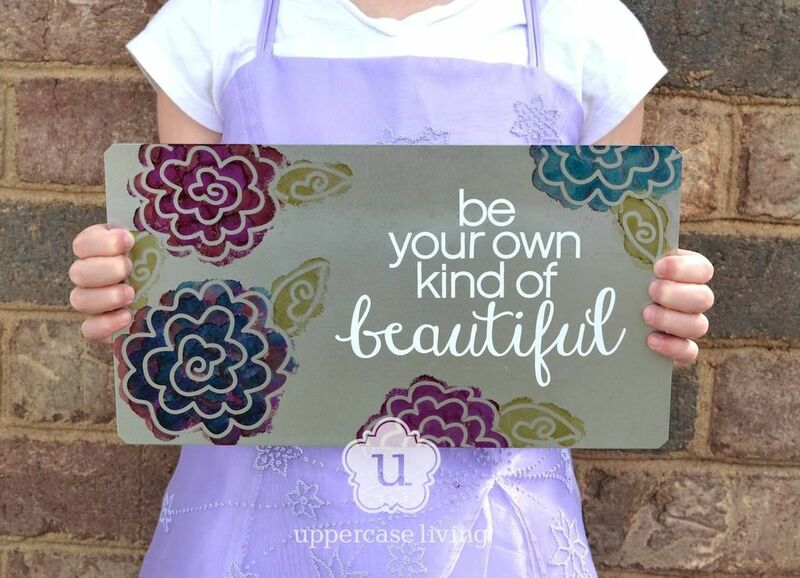 Learn how cool alcohol ink and vinyl lettering is! The possibilities for creative projects are endless. Check out how cool our experiments mixing alcohol inks over vinyl turn out! This project uses Tim Holtz Alchohol Inks and our Spring Sample Pack.